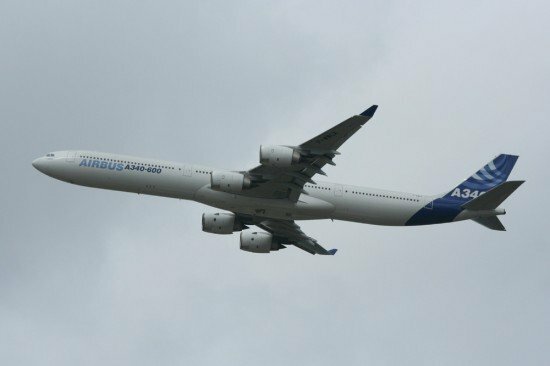 The General Civil Aviation Authority of United Arab Emirates is investigating a serious incident involving unreliable airspeed indications on an Airbus A340 over the Indian Ocean in February 2013. On 3 February 2013 an Airbus A340-600, registration A6-EHF, had departed from Abu Dhabi International Airport, UAE on a scheduled passenger service to Melbourne International Airport, Australia with a total of 295 persons onboard. The captain was the pilot flying and the first officer was the pilot monitoring. While cruising at FL350, just leaving Colombo FIR and entering Melbourne FIR over the Indian Ocean, the aircraft encountered moderate to heavy turbulence and experienced significant airspeed oscillations on the captain’s and standby airspeed indicators. The autopilot, autothrust and flight directors were disconnected automatically. The aircraft’s flight control law changed from “Normal” to “Alternate” Law, which caused the loss of some of the flight mode and flight envelope protections. The change from Normal to Alternate Law occurred twice, thereafter the Alternate Law stayed until the end of the flight. Autothrust and flight directors were successfully re-engaged, however, both autopilots (autopilot 1 and 2) could not be re-engaged thus the aircraft was controlled manually until its landing. Associated with that, the aircraft experienced high N1 vibration on No. 2 engine. The flight crew decided to divert to Singapore Changi International Airport since the aircraft had lost the capability to maintain Reduced Vertical Separation Minimum (RVSM). Before landing, the flight crew dumped fuel in order to land the aircraft below its maximum landing weight. The landing was uneventful and none of persons onboard was injured.